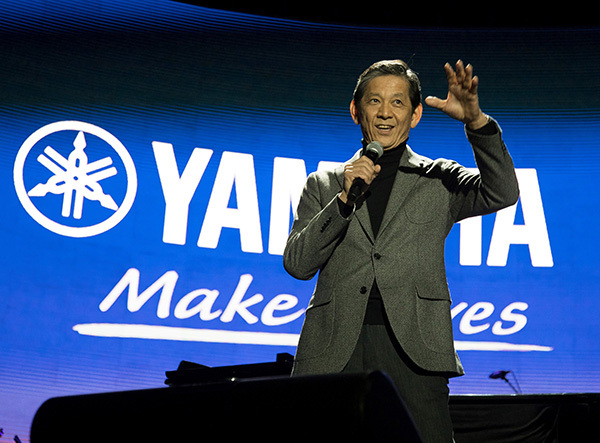 A brand promise expresses clearly and simply the value Yamaha offers its customers. The expression "Make Waves" captures the moment when customers feel enthusiastic excitement. 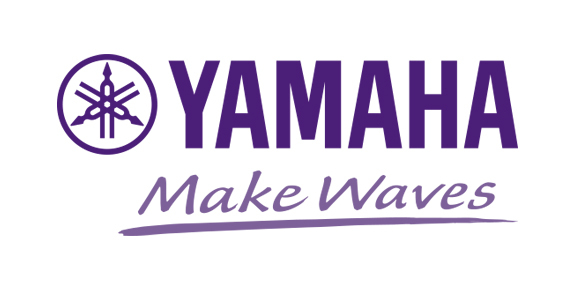 Yamaha wants to be a company that inspires its customers' passion and helps them make a step forward to express their individuality, emotion and creativity.